Hide Skin Imperfections with Makeup Concealer Foundation Cream. Don’t worry about Uneven Skin Tone, Apply 15 Colors Makeup Concealer Foundation Cream Cosmetic Palette Set for everlasting finishing. Makeup concealer foundations are very famous nowadays and are effective to hide all kinds of uneven skin tones. 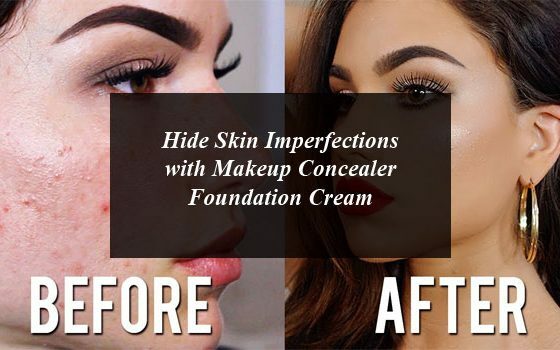 The climatic change has made our skin dull, dark, rough and pigmented and we can easily cover them with the help of makeup concealer foundation. Age Spots, bags, blemishes, redness and under eye circles aren’t your companions, but face makeup such as the best concealer that allows you to cover them, is not alone your friend, but your closest confidant. 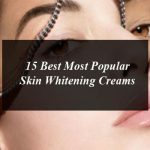 Today, I will help you out to find new secrets of the best makeup concealer products that not only hide the uneven skin tone but assist you to bring back your lost confidence. 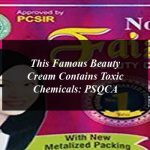 Acne concealer, dark eye circle concealer and many others available in the market are a type of cosmetics. The makeup concealed are thick in texture as compared to foundation. The concealers are richer enough to shroud typical pigments by mixing the imperfection into the surrounding skin tone. It is normally applied after primer and foundation to provide beauty to lackluster skin. The makeup concealers come in different forms from liquid to solid and is also available in variety of colors from lighter to deeper. To select the best and effective makeup concealers is really a tough job and many of us even don’t know about their exact skin type. Random purchase of the product is useless and the waste of your money. If you are about to buy a concealer, you should keep in mind the color of your skin and only buy the one or two shades lighter than your skin tone. But I think, today, your problem will be solved because I am going to tell you about a kit of concealer which is highly effective and contains 15 colors makeup concealers. Now you can purchase the 15 Colors Makeup Concealer Foundation Cream Cosmetic Palette because it is highly effective, useful and its total camouflage provides you a complete finishing by hiding age spots, dark circle, small blemishes and uneven tone of the skin. You can use it for all types of occasions either a party, or bride and causal makeup. The Makeup Concealer Foundation is available in affordable price via Online shopping in Pakistan. You can also purchase it from the nearest shopping center in your area. People living in Karachi, Islamabad, Lahore and rest of the cities can make home shopping without spending extra money. • Its total camouflage offers you to get rid of all skin problems, including blemishes, scars, birthmarks, dark spots and black circles. • Its fashion, creative, vintage and helps you to brighten up your looks day long. So, girls what are you waiting for hurry up and grab the 15 Colors Makeup Concealer Foundation Cream Cosmetic Palette set for looking more attractive and gorgeous.